Show-stopping radiance in one swipe! Inspired by sophistication and extravagance, this cream highlight gives you show-stopping radiance in one swipe. 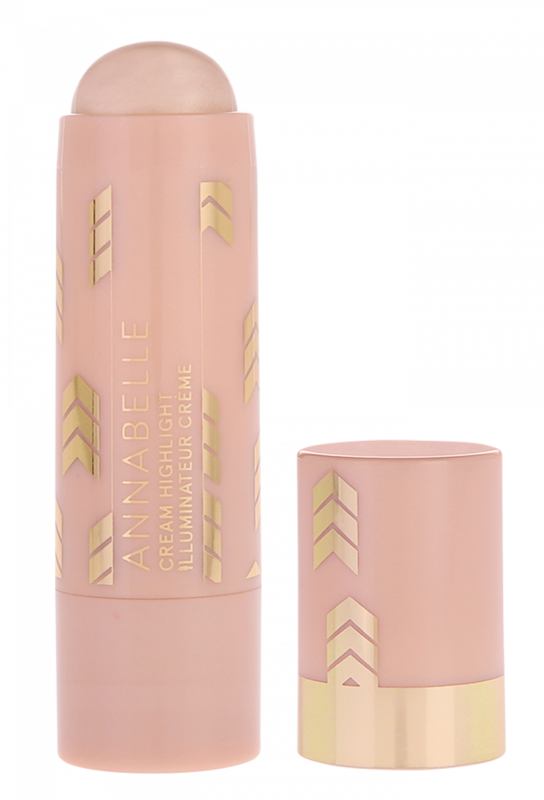 No more dull-looking skin, this waterproof formula ensures long-lasting and party-proof wear for an all-day beautiful glow. Apply lightly to cheekbones, the bridge of the nose, the Cupid's bow and below the brow bone for a stunning, natural-looking glow. Tap a small amount of highlighter on top of your Cupid's bow to enhance your lips. Blend with fingers or a beauty sponge for a natural look.